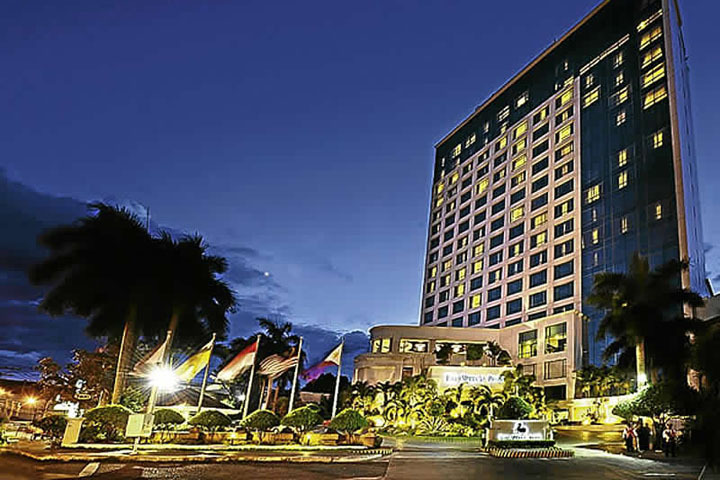 DAVAO ACCOMMODATION: Cheap Lodges, Inns, Rooms, Homestays, Pension Houses, Resorts and Hotels. Six times bigger than Metro Manila and 3 times the size of Cebu City, Davao is considered the largest city in the Philippines in terms of land area. 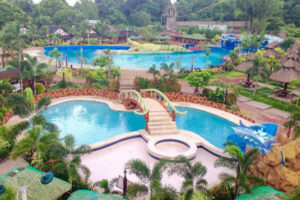 With its booming economy and numerous tourist attractions made accessible through its own international airport, Davao continues to receive thousands of local as well as international visitors monthly. 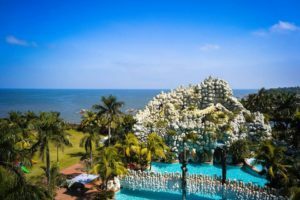 Whether you are going to Davao for leisure or business and is in need of a place to stay in the city, here’s a list of Davao hotels, inns, lodges, pension houses and homestays. The list is arranged starting from the cheapest accommodation. 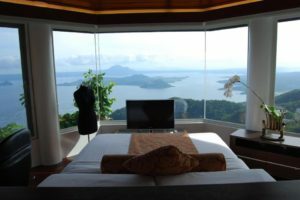 Guest Reviews: I’m a cheapskate and I like to experience a place more than enjoy sleeping in its hotels. That being said, I booked a single non-aircon room with shared toilet and bath. I think D’ Morvie Suites is the cheapest accomodation in Davao for 250. Do they always have vacant rooms? NF Suites have 1BR, 2BR and studio units available for daily rent. We have fully functional kitchen so you can cook your own food.